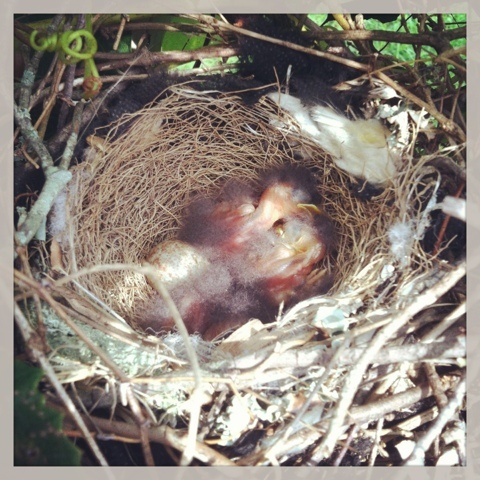 Oh, l am sucker for bird photos...especially photos of chicks in a nest. How lovely - do you know what type they are? awe. cherished nature moment. Moments like these are just magical.